The Dallas Cowboys' reconstruction of their secondary over the past two seasons has been a constant topic of discussion among Cowboys Nation. Back during the 2017 offseason, following a 13-3 campaign, the Cowboys allowed 3 starters and a fourth key contributor from their 2016 secondary to walk in free agency. 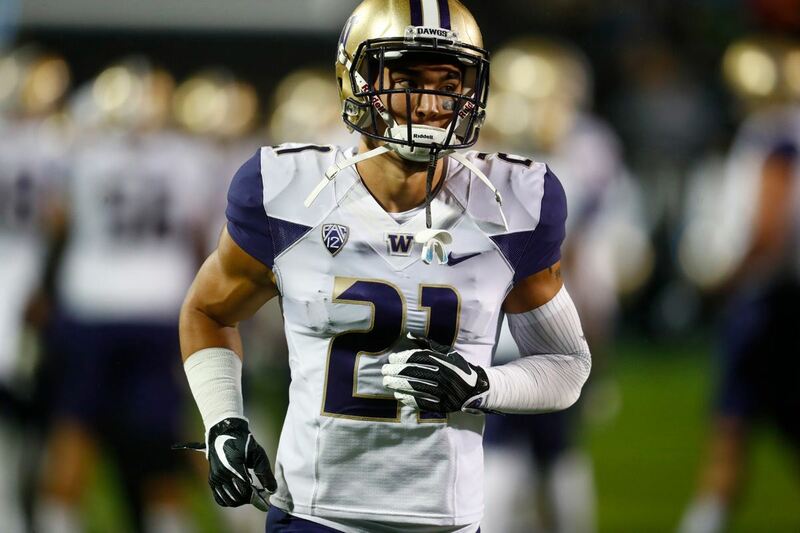 They were betting they could find better, younger, and cheaper defensive backs through the NFL Draft that year to help rebuild an aging inconsistent secondary. Though many were skeptical of the strategy, the early returns on many of these young defensive backs have been phenomenal. If you go back to their 2015 first round pick of Byron Jones, who has been arguably the league's best cornerback this season, Dallas has found ways to get more athletic and impressive in their secondary each offseason. Maybe the least talked about or appreciated piece of this rebuild, however, has been safety Xavier Woods. For much of the offseason fans hoped Woods would be replaced by veteran Seahawks safety Earl Thomas. While he had a solid rookie season, especially as a slot cornerback, many didn't believe Woods had what it takes to develop into the full time starting free safety. Certainly not one who could replicate an Earl Thomas type of player. 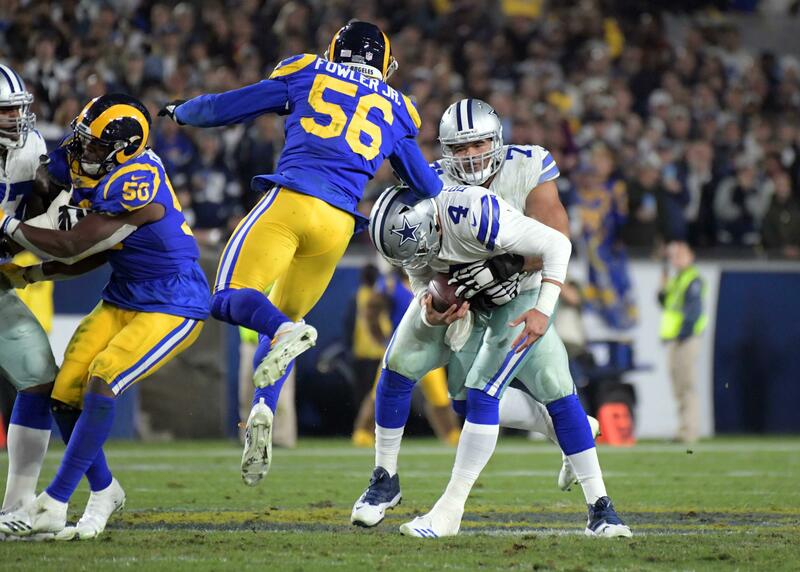 Last Thursday's win felt like the culmination of a long journey for Xavier Woods with the Dallas Cowboys. Woods had his best game of the season against Washington, deflecting 3 passes and intercepting Kirk Cousins in the 2nd half. Woods also jumped in front of a route earlier in the game that probably should have been his first of two picks on the day. Over his last three games Xavier Woods has been at his best with 5 pass deflections, 2 interceptions, and 14 tackles. 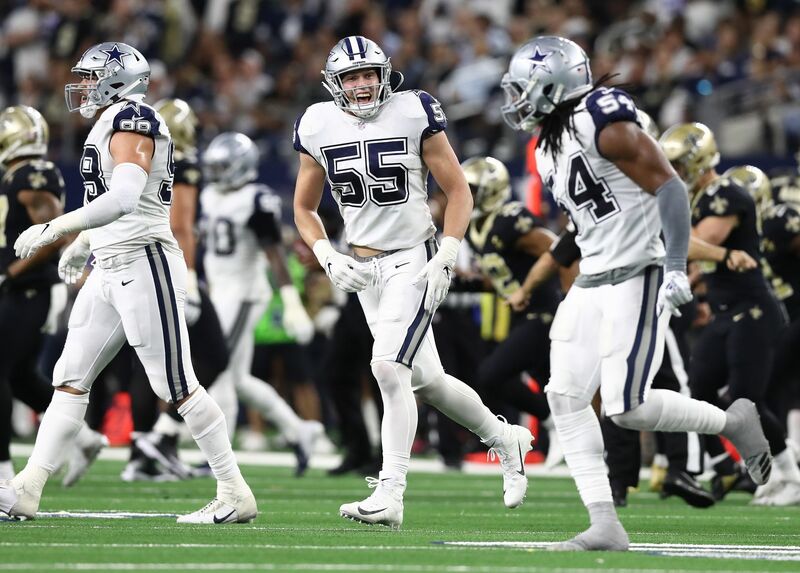 He has grown into his role at safety for the Cowboys whether he is working as a single high safety, opposite Jeff Heath in cover 2, or rolling down underneath Heath to play in a robber role. Xavier Woods' ball skills have been on full display as of late, as he's developed the confidence and aggressiveness to break on balls and contest passes at the catch point. Woods has top tier safety instincts, and could develop into the type of coverage safety the Cowboys haven't had in over a decade. He is excellent in that robber role with Heath over top of him, allowing him to act on his instincts and get his hands on the ball. As you've probably noticed when watching the games, Xavier Woods does need to develop a bit as a tackler. Too often he whiffs in the open field, and as a safety, this can be a cardinal sin. Still, the good has vastly outweighed the bad when it comes to Xavier Woods as of late. 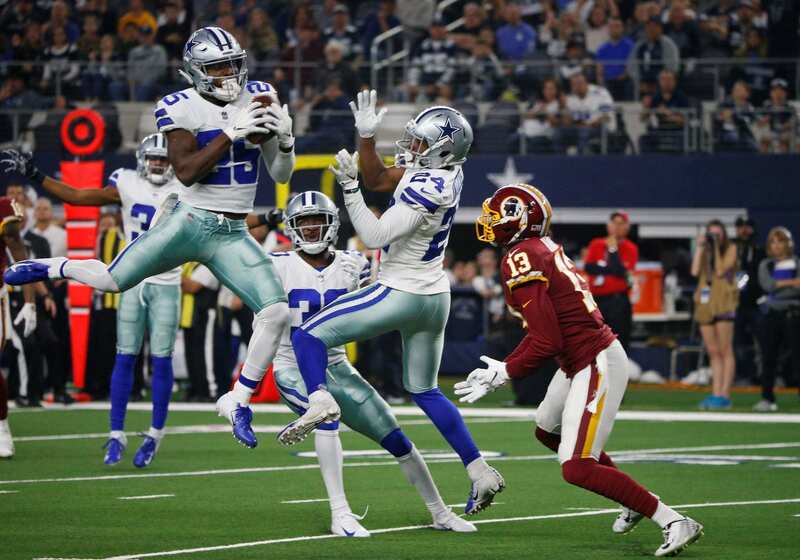 With Byron Jones on the outside and Xavier Woods in the middle of the field, the Dallas Cowboys have special pieces in their secondary for years to come. Now let's hope that the rest of the pieces from that secondary rebuild, specifically cornerback Chidobe Awuzie, can begin to reach their full form. Because when that happens, this defense can be scary.